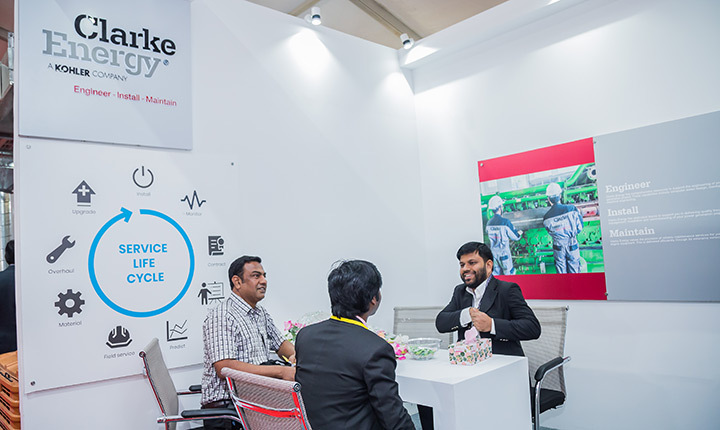 Clarke Energy & INNIO would like to thank visitors for taking time to attend our booth at the 16th Dhaka Int’l Textile & Garment Machinery Exhibition, held in Dhaka, Bangladesh, from January 9th to 12th. 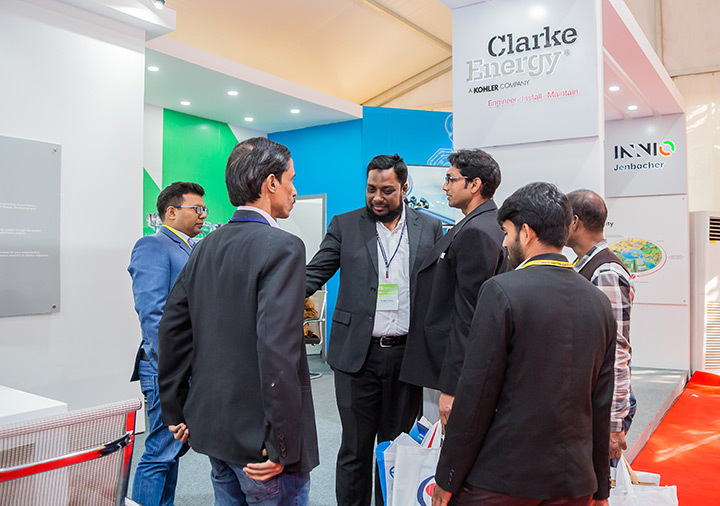 The event was a great success with a large number of visitors attending the Clarke Energy booth. 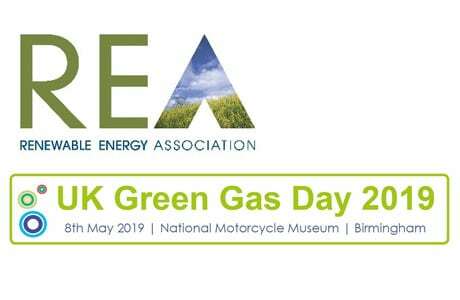 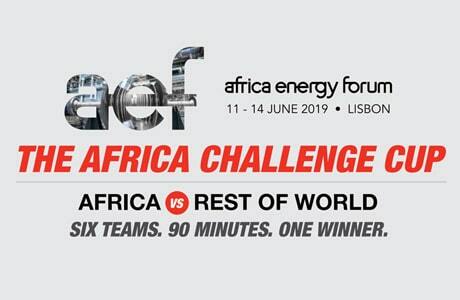 It was a fine opportunity to present Jenbacher gas engine product range, it’s salient features, benefits of using the same alongside Clarke Energy’s services related to captive, cogeneration and trigeneration solutions including after-sales-service network. 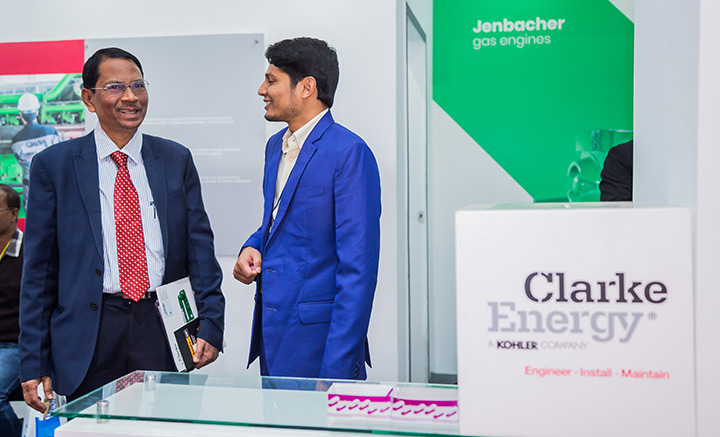 If you have any questions about our gas to power solutions, please feel free to contact our Bangladesh operation.